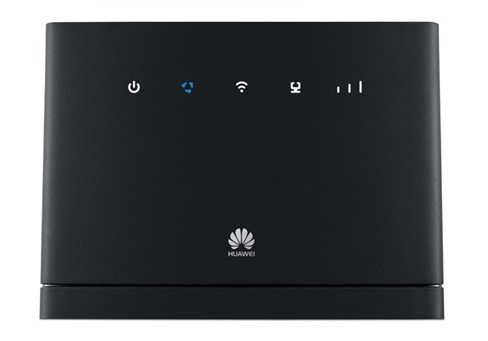 Huawei B310s-518 firmware 21.321.03.00.1057 Tigo Guatemala, El Salvador, Honduras - V200R001B321D03SP00C1057 Firmware link is available on this page. Download and extract Huawei B310s-518 firmware 21.321.03.00.1057 Tigo Guatemala, El Salvador, Honduras on your computer. To install the flash file firmware, follow the procedure for updating firmware that is given in the package. Firmware link is available on this page.